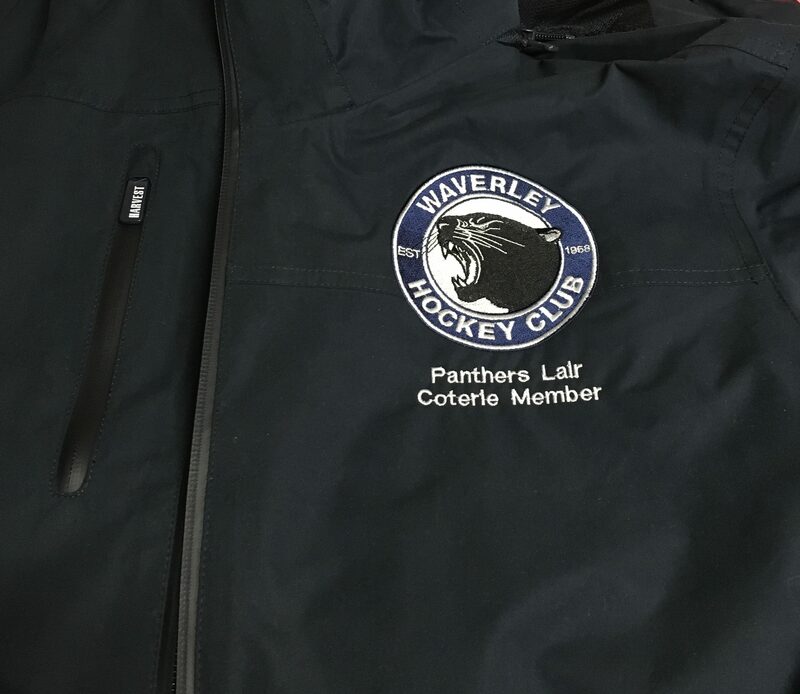 Alfa Embroidery has worked with many local, small and medium businesses to get their business or company logos embroidered and printed on their Uniforms, workwear, caps, hoodies, polos, work shirts and more. accessories will stand out from the rest. decorating, we cover it all. We love sports as much as you do. your team are fitted out in the best. 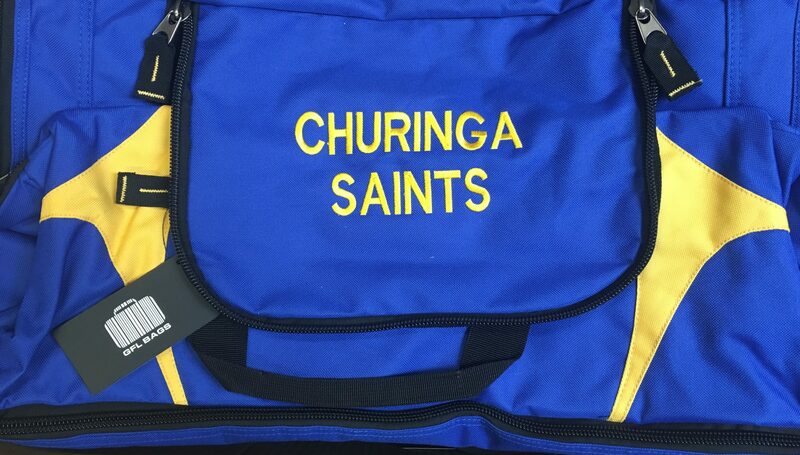 Since our inception, we at Alfa Embroidery and Branding have worked with many local and national businesses to fulfil their branding requirements through embroidery and printing. We pride ourselves at our versatility in working with our customers to work out what they need and how best to achieve that result. 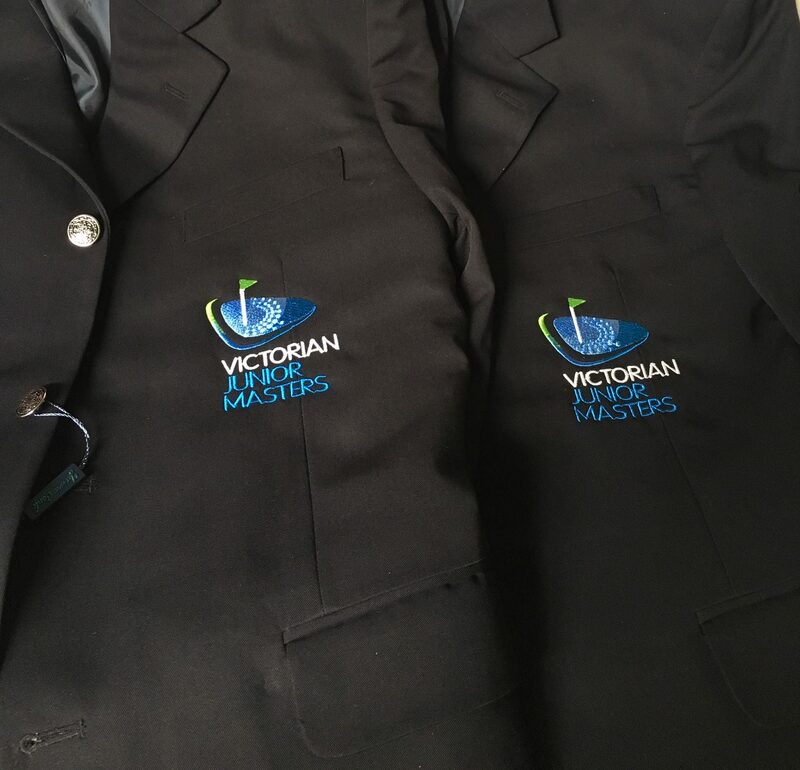 We have and continue working with Universities and councils to large scale manufacturers, to retail businesses, individual monogramming orders right up to printing your own personalised t-shirt. 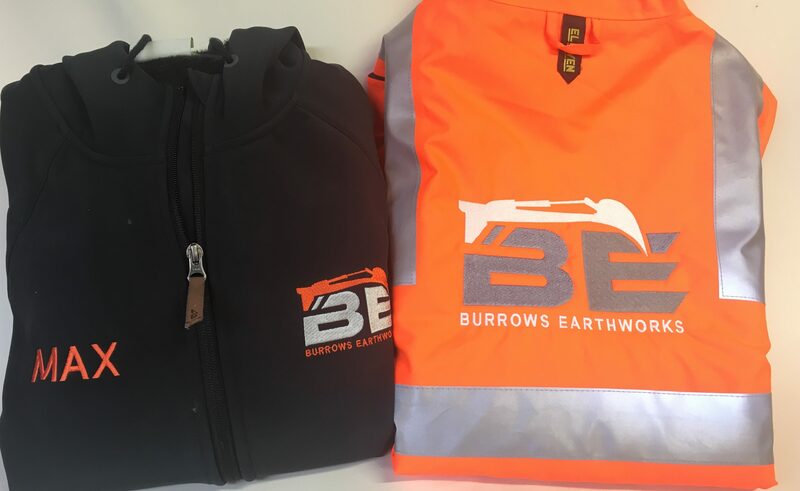 If you are looking to get your business noticed and your brand name recognised, we can help you by procuring suitable apparel, accessories and promotional products and providing superior quality embroidery, monogramming and printing services. Call or email us today to help us help you. We appreciate your time and are happy to give you a call back. Subscribe to our realistic emails that we promise, won’t clog up your mailbox!